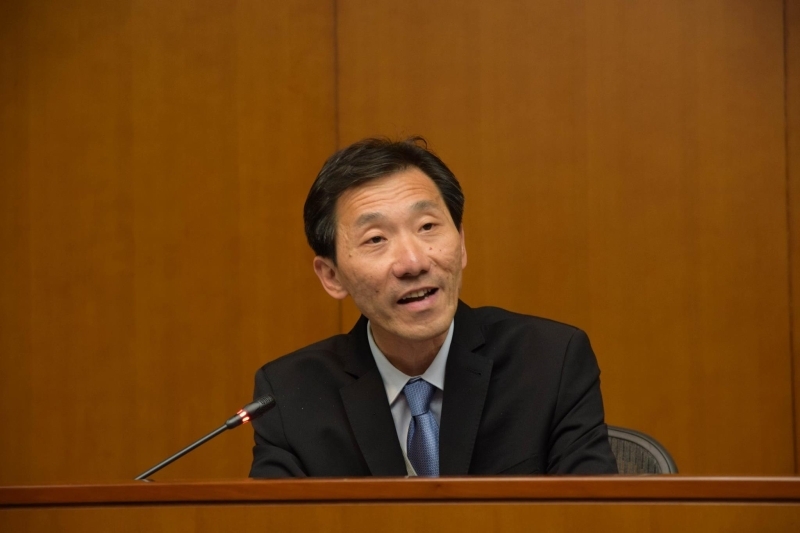 Ousted pro-democracy lawmaker Dr Edward Yiu Chung-yim is returning to the Legislative Council as a policy consultant to education sector legislator Ip Kin-yuen’s. Yiu was one of the four lawmakers disqualified in the oath-taking saga after a court ruling last month. Yiu has been hired by Ip as a public policy consultant and will continue to serve the pro-democracy camp from within the legislature by providing professional advice, local media HK01 reported on Monday. The position is unpaid. 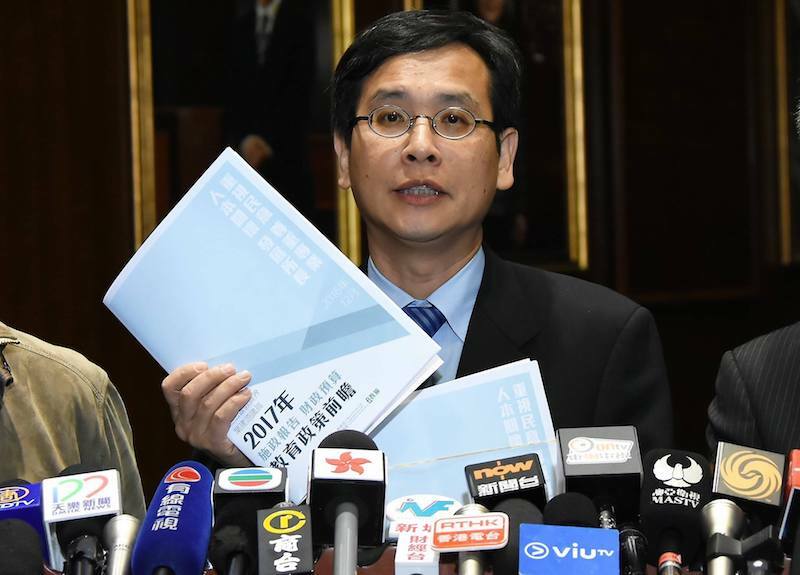 “By returning to the Legislative Council in the capacity of a policy consultant, I can support the pan-democrats in figuring out some of the missing links or even technical flaws in policy papers,” Yiu told HKFP on Tuesday. Lawmaker Eddie Chu previously said that Yiu’s departure was not just a huge loss to the pan-democrat camp, but to the entire legislature. 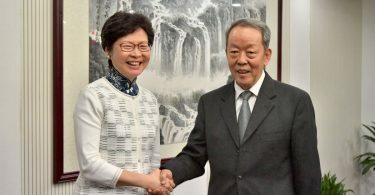 Chu said that Yiu was familiar with matters relating to engineering and was good with numbers, and the two often worked together at the Finance Committee when faced with dense government documents. 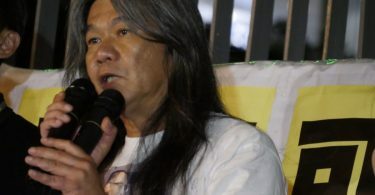 Aside from Yiu, activist and former lawmaker “Long Hair” Leung Kwok-hung has also returned to the Legislative Council to speak as a member of the public in support of welfare for low-income families and long-term patients.